and sultanas. 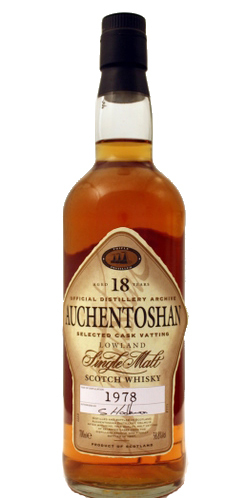 The finish is medium, malty, spicy and on vanilla. 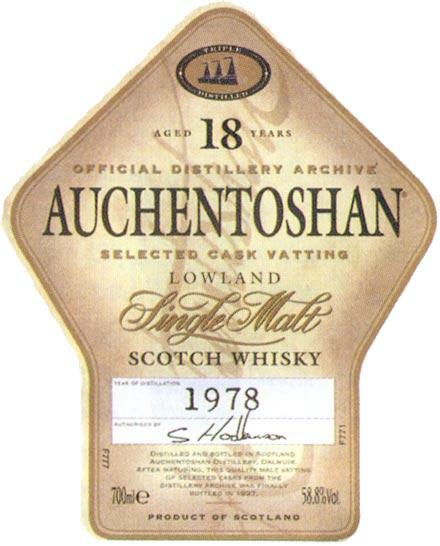 Impression: A very nice rich and intense Auchentoshan.